This was my first experience with HRC and I’m quite impressed with the organization. They host six events in a year, plus have a seventh challenge medal. The registration fees this year were reasonable at $25 per race. HRC is non profit and the majority of the registration cost goes straight to a charity of their choosing. 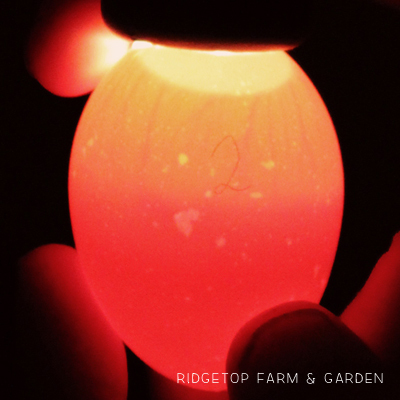 Because of this, most of the registration cost is tax deductible. 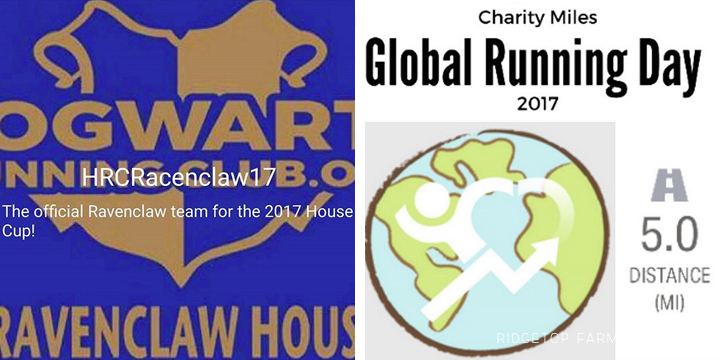 For your $25 you are donating to a charity, receiving a medal in the mail, and can download a digital bib. There is also the option to purchase shirts. They are active on Facebook for those who like the social aspects. They have multiple groups including the Great Hall and common rooms for each house. I am part of the Ravenclaw Common Room. 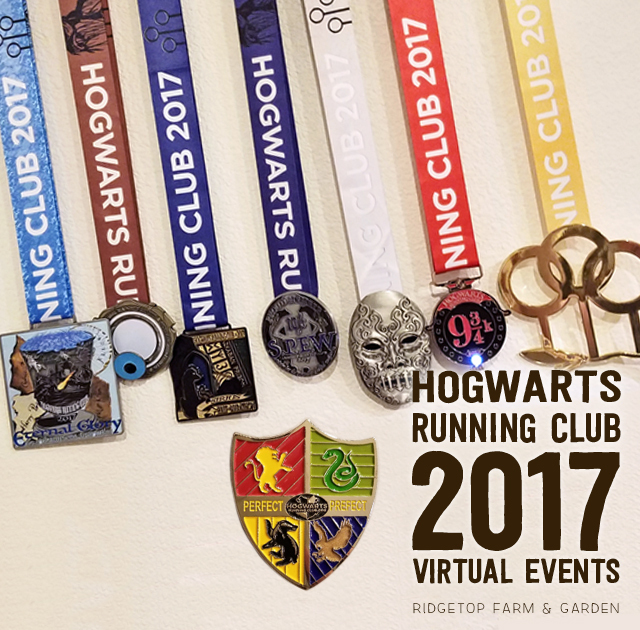 Hogwarts Running Club uses the Charity Miles app to track mileage for special events like the House Cup. By using the app, not only are you helping your house, but you are earning 25¢ per mile to a charity of your choice. 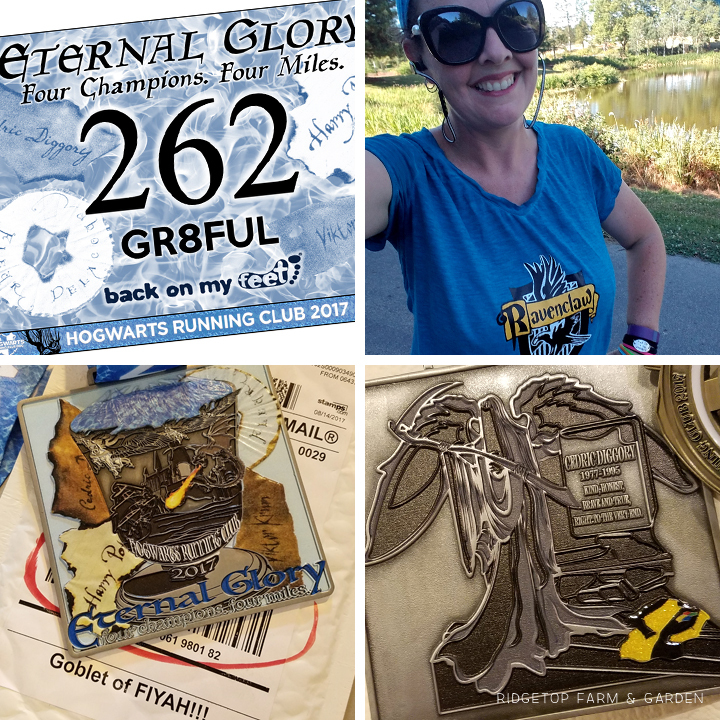 The first event of 2017 was the Mad Eye Moody 5k. 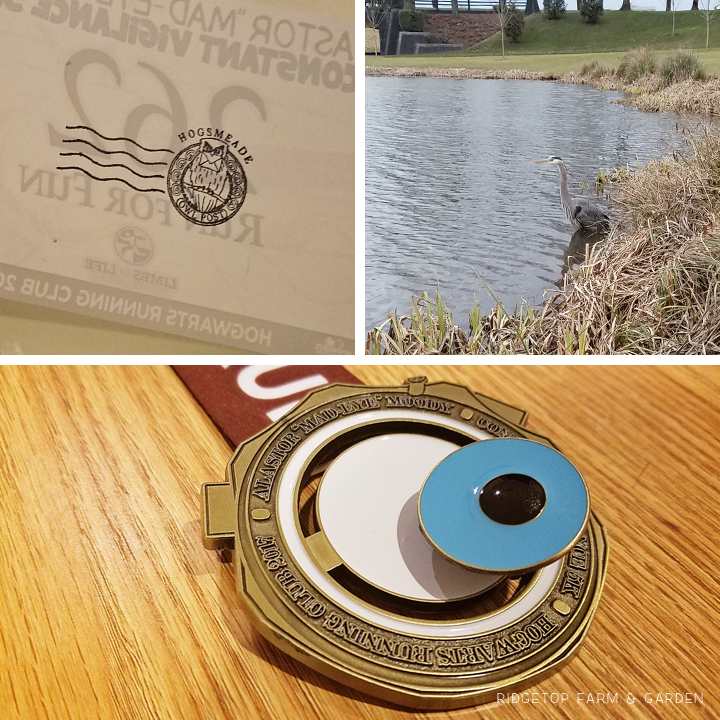 The medal is fun – the eye spins around. Whether during a run or on a stroll with the kids, I enjoy spotting Great Blue Herons. They make me happy, even though they aren’t terribly fond of people. When I see one while running, I consider it good luck. It seemed fitting that I saw one during my first HRC event. 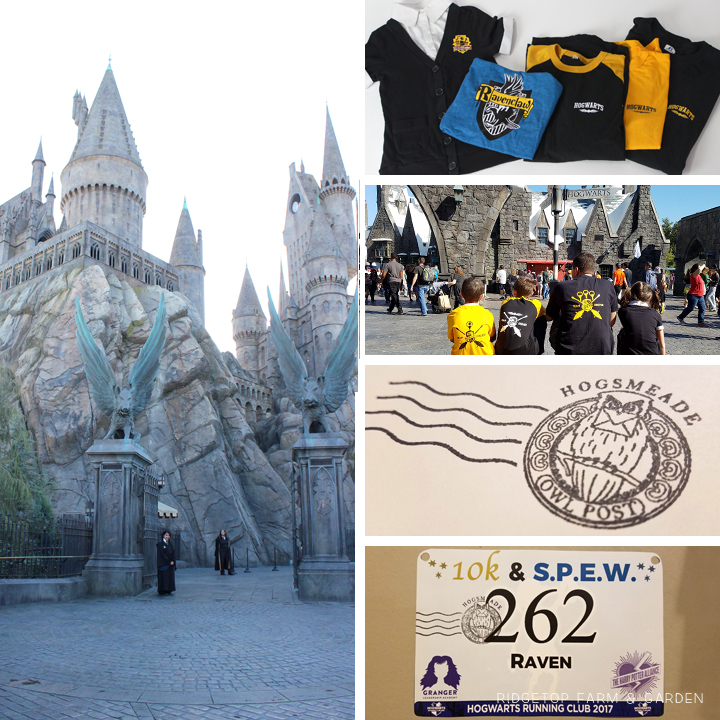 I printed my bib and brought it with me to Universal Studios, then stamped the back of it at the Owl Post. 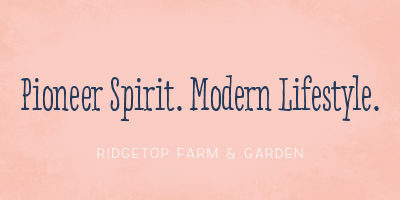 When your owl delivers your mail, the package comes with a quirky saying. Love that! 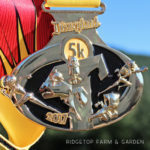 Also, many of the medals come with a saying or decor on the back. This bib was also printed and stamped in Hogsmeade at Universal Studios. 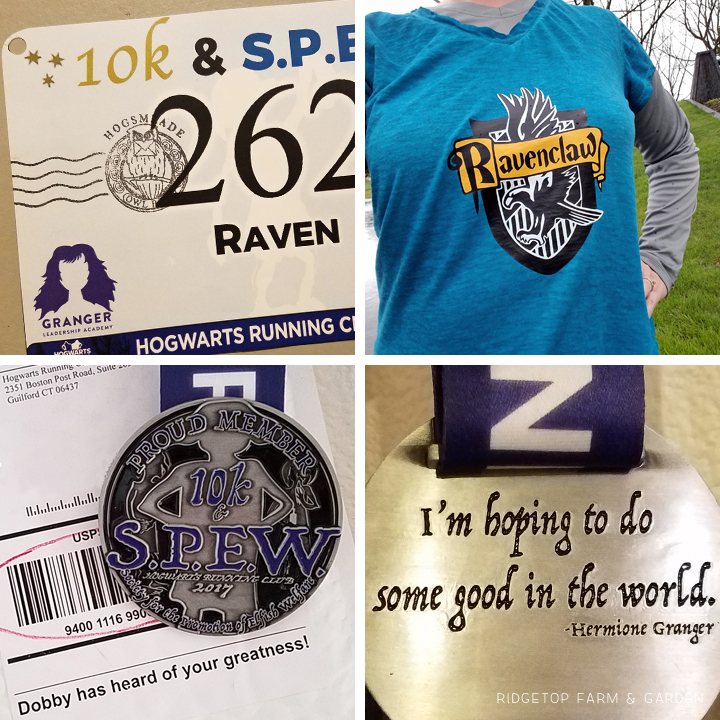 I bought a basic athletic shirt and used my silhouette and heat press to create my own Ravenclaw shirt to run in. Sportin’ my Ravenclaw pride socks. Even though it’s on the dark side, I love this medal. And, the charity is for an important cause. An event dedicated to Sirius Black. The Eternal Glory Four Miler! 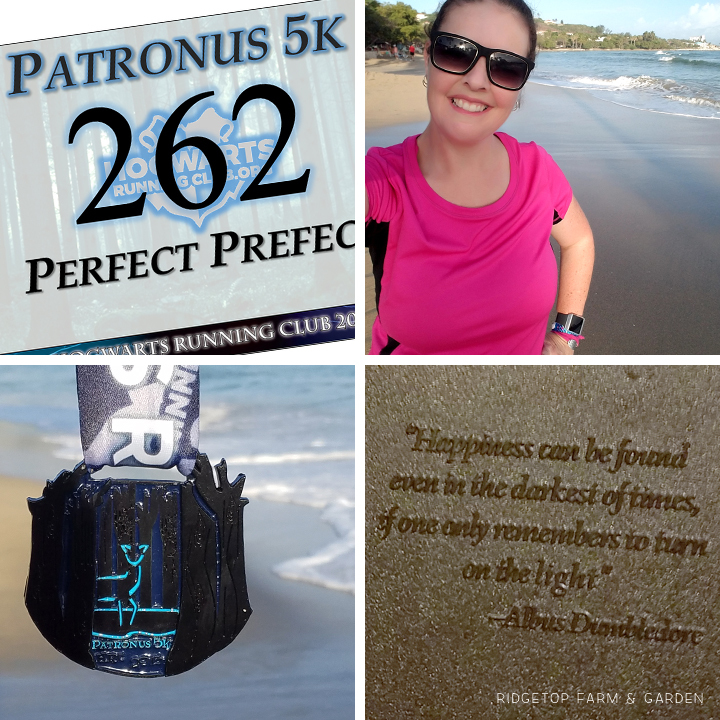 A four mile event highlighting the Goblet of Fire. 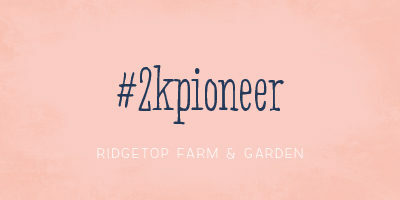 You get to pick the name and number that goes on your digital bib. 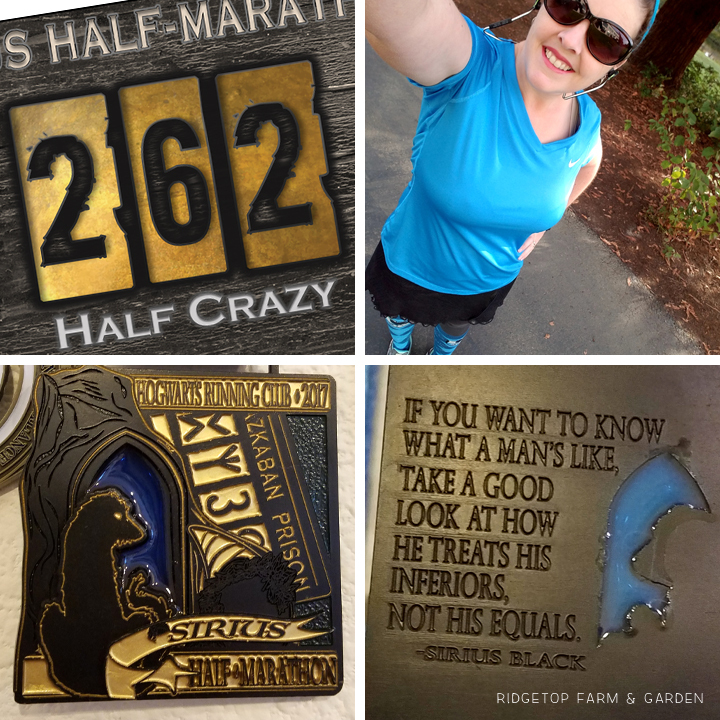 My number is always 262 – for the 26.2 miles I completed during the Portland Marathon. I chose a different name for each event. Another amazing medal. The light on the train really turns on and off. The bib is designed to look like a train ticket. Again, I love all the attention to detail. The Time Turner happens in October. This is when HRC turns back the clock and reopens registration for previous events. You can also sign up for the Challenge medal and the Perfect Prefect pin. 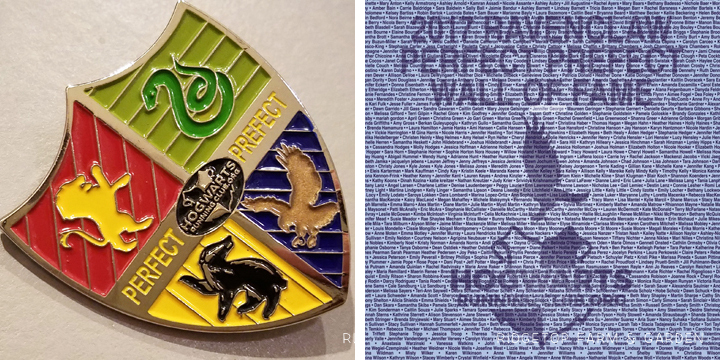 The Challenge medal was available to HRC members who registered for at least three of the 2017 events. 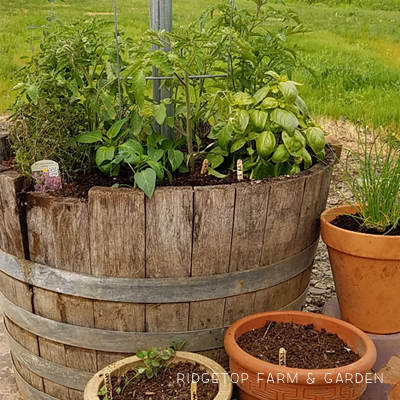 The fun part about being in the Facebook groups are the added encouragement and challenges along the way. For instance, The Ravenclaw Common Room provided us an optional challenge for earning this medal. Our “position” during our “Quidditch match” was based on our monthly total miles. I ended up being a beater because I ran between 50 & 99 miles. 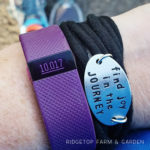 You can be as active or inactive in the optional challenges as you would like. I had already registered for all the 2017 events. 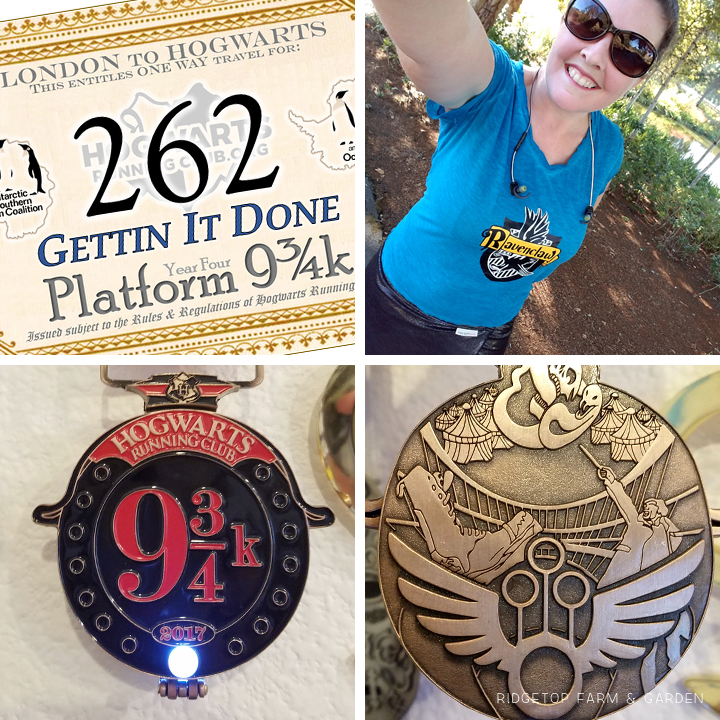 So, instead I registered for 2015’s Patronus 5K during the time turner. 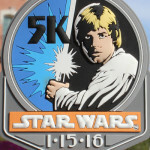 I registered for this event in October, but technically there was no race date. I hadn’t gotten around to completing it until the first week in 2018. I brought the medal with me on a girl’s trip to the Dominican Republic as motivation to run at least once on the trip. And, I did. I ran only the one time during that week. Possible Fun Fact: Pottermore helped me discover that my patronus is a ragdoll cat. A cat? That hardly seems correct. I don’t dislike cats, and ragdoll cats are beautiful. But, I’m more of a bird and aquatic animal person. 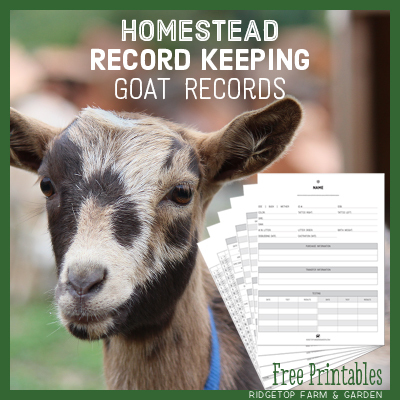 Or, goat. I do love goats. We don’t even have a pet cat because we don’t want one in the house and the two we tried having outside both got eaten by coyotes. So, no cats for us. Yet, my patronus is a cat. Weird. I never thought it could be – but yet, it’s true. I am a Perfect Prefect. I highlighted my name on Ravenclaw’s Wall of Fame. To be a Perfect Prefect you must register for all six events and the Challenge medal. The pin is free, as long as you tell them you want it. 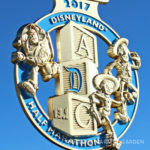 The Cheer Squad at this year’s Disneyland Half Marathon weekend. I don’t know these women personally, but I was more than happy to have their support during the 5K. The heat and humidity during the half marathon was brutal. The Cheer Squad had ice! I am not exaggerating when I say that it almost brought me to tears. I was miserable by this point in the race. I truly needed that ice to cool down. More than that, it just felt good knowing someone had my back. It was the encouragement I needed to finish. To celebrate our son’s birthday, we surprised the kids with a quick trip to LA primarily to visit the Wizarding World of Harry Potter. I brought my Ravenclaw shirt to wear and created shirts for the rest of the family. All the boys, hubby included, are Hufflepuff and my daughter is Gryffindor. We went early in the year, so I only had 2 event bibs to bring with me. I brought them for the sole purpose of stamping them with the Hogsmeade postmark. I enjoyed these virtual events so much that I already preregistered for all 2018 events. So, yippy! I should be a Perfect Prefect in 2018, too. I can’t wait to see the themes for each event. 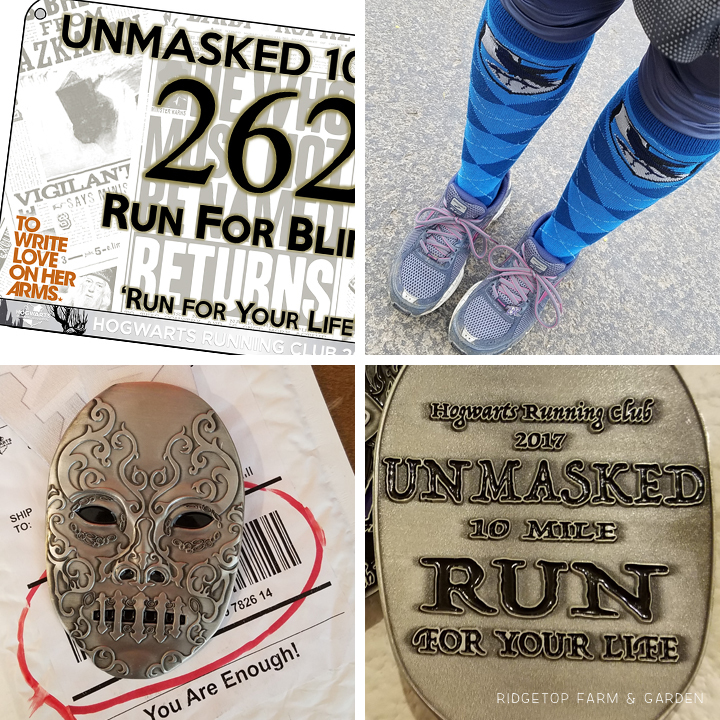 The first event has already been announced – the Nargle 9K. 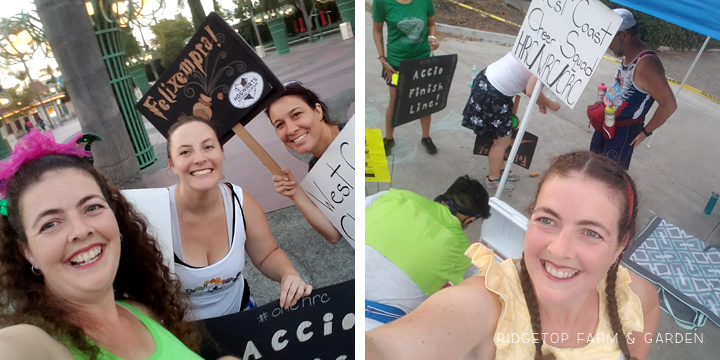 Because I’m a sucker for things I adore, and excuses to run, and themed events, I recently joined HRC’s sister group based on Gilmore Girls, the Chilton Running Club. There is also the Whovian Running Club, if you are a Doctor Who fan. Now to work on my 2018 Perfect Prefect status!